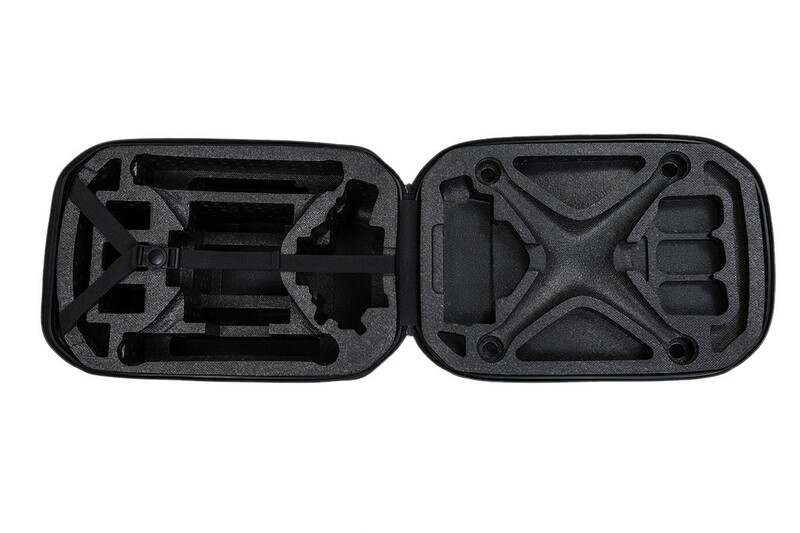 These Phantom 3 Hardshell Backpacks are Ex-Demo Items, however are in like new condition. 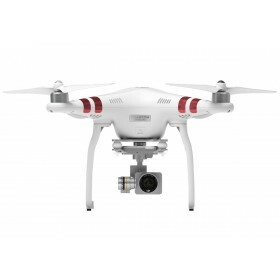 There is a limited stock so once they're gone they're gone. 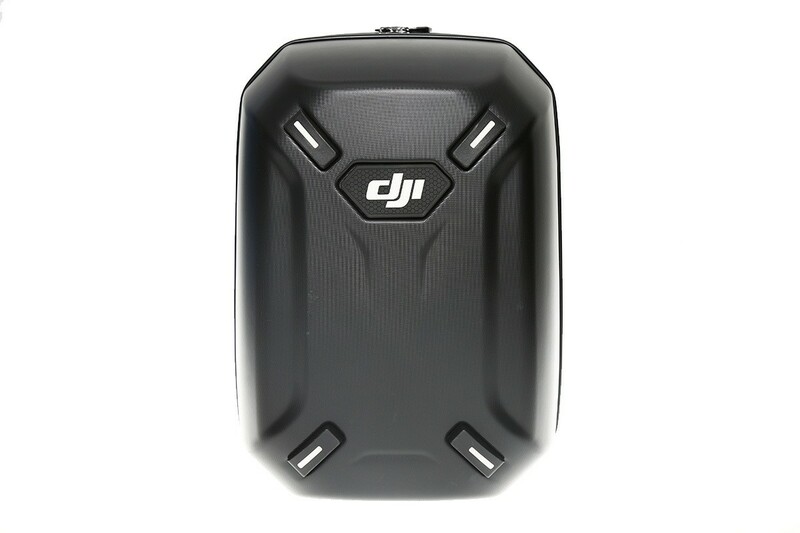 The Phantom 3 Hardshell Backpacks can be found brand new on the store here. 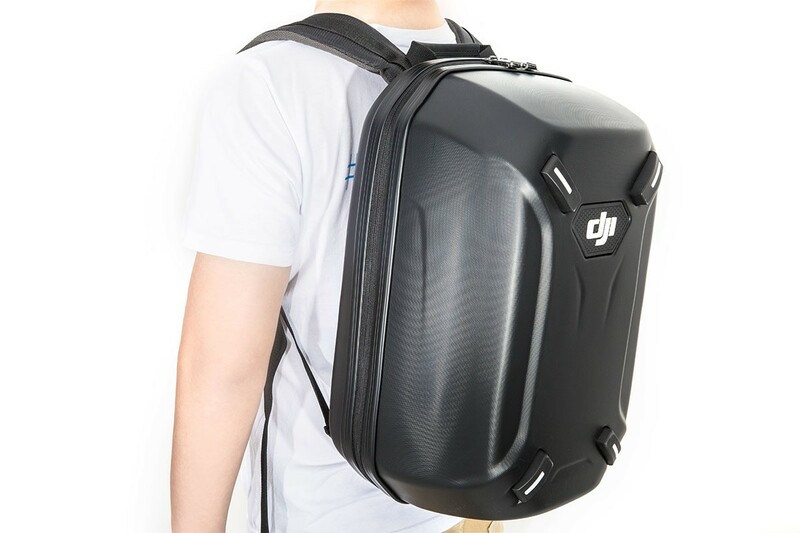 The DJI black hard shell backpack allows for safe storage and transportation of the DJI Phantom 3 Advanced, DJI Phantom 3 Professional and the DJI Phantom 3 Standard systems. The exterior of the backpack is made from a water-resistant material with a foam interior. 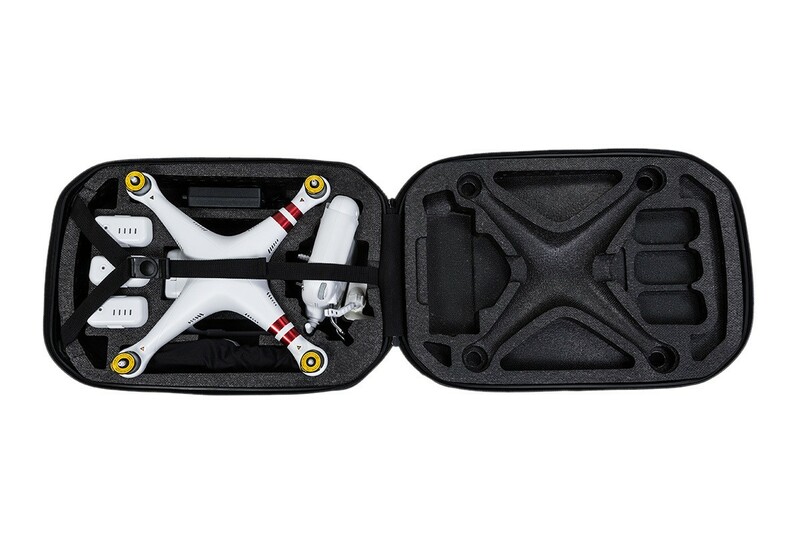 The custom cut foam interior has been designed specifically to fit the Phantom 3 Professional, Phantom 3 Advanced, and Phantom 3 Standard quadcopters (other Phantom models are not compatible with this case). 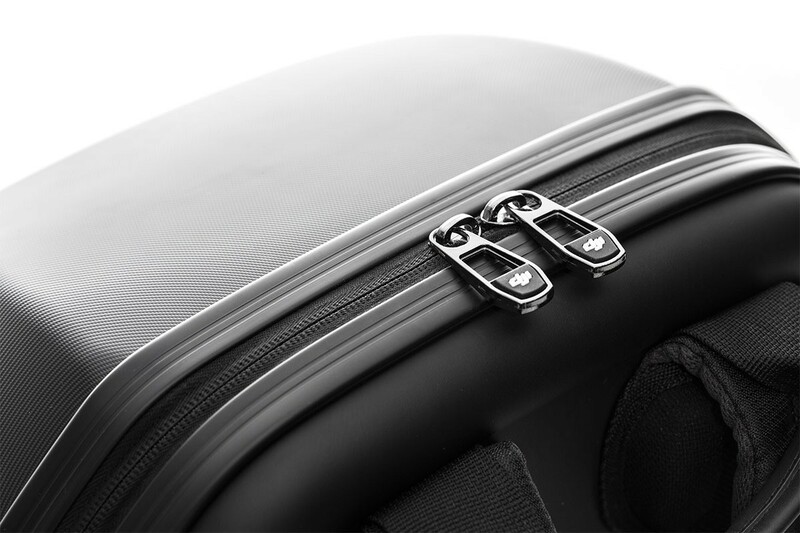 The hard shell backpack features a zipper closure with an interior strap to hold the aircraft securely in place while on the move. The wide padded straps and padded back supports on this back pack means that the Phantom can be carried long distances without any discomfort, this case is perfect for the explorer who wants to carry the system to remote locations or for the local field pilots alike. 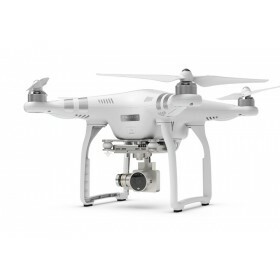 1 aircraft, Phantom 3 Professional, Advanced or Standard aircraft. Up to three Intelligent Flight Batteries, DJI Phantom 3 Lipo Battery. 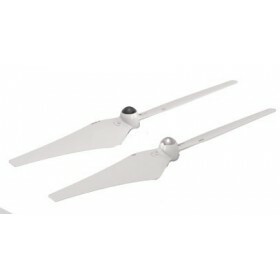 A set of four propellers, DJI Phantom 3 9450 Self-Tightening Propellers Thrust Boosted. 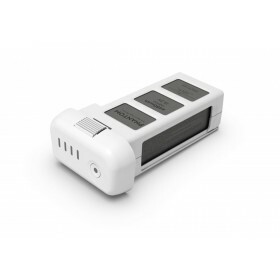 DJI Phantom 3 Intelligent Flight Battery charger.